Although I’ve been appending a count of books read from the 1001 Books You Must Read Before You Die list to these reading diary posts, I’ve not been making much of an effort to work my way through that list – certainly not to the extent I’ve been doing with the 1001 Films You See Before You Die list. Of course, reading a book requires more of an investment in time than watching a film, and I suspect there are fewer books on the book list of the sort I’d enjoy than there are films on the film list. Anyway, there are no books from the list in this post, although I do have about a dozen somewhere on the TBR. Just thought I should mention that. Bleeding Kansas, Sara Paretsky (2008). 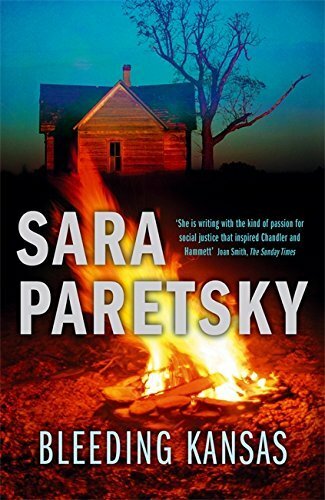 I am a big fan of Paretsky’s Warshaski novels – my mother took me to see Paretsky being interviewed by Val McDermid at the Harrogate Crime Festival last year – although it’s taken me a while to get round to reading her non-Warshawski novels. I read Ghost Country while at Bloodstock, a metal festival, last year, and thought it very good. Bleeding Kansas is… less good. It’s apparently based in part on Paretsky’s own teen years in Kansas, before she moved to Chicago; and, I suspect, although I rather hope not, based on the people she knew from that time. Because they are pretty much all mean-minded and prejudiced Bible bashers (is there any other sort?). Especially one family, who use their faith to justify all manner of bigotry and nastiness. The story focuses on Lara Grellier, the teenage daughter of one of the farming families in the Kaw River Valley. Her mother Susan is fascinated by a Grellier ancestor, who helped slaves during the Civil War, and survived several attacks by Quantrill and other pro-slavery “Border Ruffians” (the title of the novel refers to that period), but has a mental breakdown after the death of her son in Iraq. A lesbian Wiccan from Chicago has just taken over the dilapidated mansion of the local, deceased, gentry; and the Schapen family, mean-spirited relious types to a person, have accidentally bred a pure-red heifer which an apocalyptic Jewish sect from Chicago want in order to to rebuild the Temple in Jerusalem. Meanwhile, everyone else tries to get by, without being too hateful – at which they don’t always succeed – or too liberal, which would of course see them tarred and feathered and driven out of the county. I really don’t have any sympathy for people who think their religion excuses their appalling behaviour (I’m looking at you, North Carolina), and I’m really not interested in reading about such people. It’s to Paretsky’s credit that she’s even-handed in her treatment of her caste of bigots and idiots, but that does make you wonder why she wrote the book in the first place. 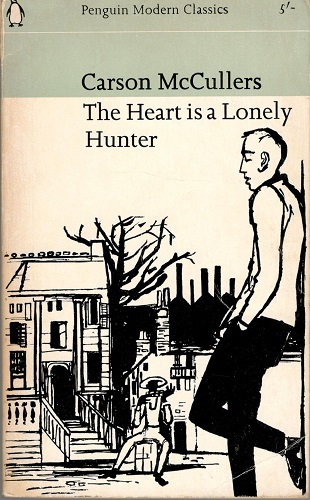 Yes, Warshawski is a champion and plays a champion’s role, and that’s part of the character’s appeal – so it seems self-evident that to go against type would result in characters most of Paretsky’s readers are going find unlikeable, and so create a novel most would find a less-than-enjoyable read. The Amazon reviews, interestingly, seem evenly split among the stars ratings, on both UK and US sites. The Metabarons: 40th Anniversary Edition, Alejandro Jodorowsky & Juan Giménez (2015). 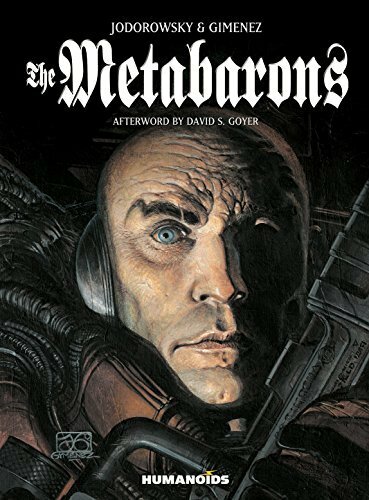 The Metabaron bandes dessinée originally appeared between 1992 and 2003, and while the original Metabaron character appeared in The Incal in 1981, I’m still not sure how that works out to a “40th anniversary edition” in 2015. Anyway, it’s a nice hardback omnibus of all the Metabaron stories, so who cares? The story is framed as a story told by the robot Tonto to the robot Lothar, both of whom look after the Metabunker, the home of the last Metabaron, No-Name. The Metabunker is located in a deserted city-shaft on a deserted world, and No-Name is absent for much of the length of The Metabarons. There’s a reason for this framing narrative, but explaining it would constitute a spoiler, so… Tonto explains how the first Metabaron, owner of a marble planet, was forced to reveal the existence of the epiphyte, a substance which counteracted gravity, to the Emperor and Empress, and so became fabulously wealthy, and was given the title Metabaron. 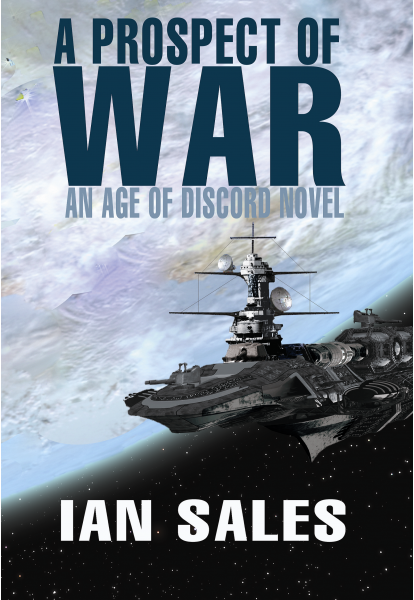 He was also a superlative warrior, and with his new-found enormous wealth set out to improve his skills and his killing technology. And also institute the various traditions which were carried down through five generations to No-Name: that there can only be one Metabaron, so the son (or daughter) must kill the father, and that part of the training involves some form of mutilation and replacement prostheses. Jodorowsky wrote The Incal after the failure of his Dune project, and some of his work on Herbert’s novel ended up in that bande dessinée. But there’s also a lot of Dune in The Metabarons – there’s a Bene Gesserit analogue, a pain test that copies the one undergone by Paul Atreides (but involves real physical damage), and even mentat-like advisors to the Emperor and Empress. There’s also stuff that’s pure Jodorowsky – such as the Emperor and Empress being succeeded by a pair of conjoined twins of different genders, the Emperoress. Some of it is a bit silly. The third Metabaron, for example, is Steelhead, so called because his father shoots off his head as a baby, but his mother manages to fashion a robotic one in time to save his life. Um, right. The artwork throughout is gorgeous, and the story is pretty much pure-strain space opera. Totally worth buying. 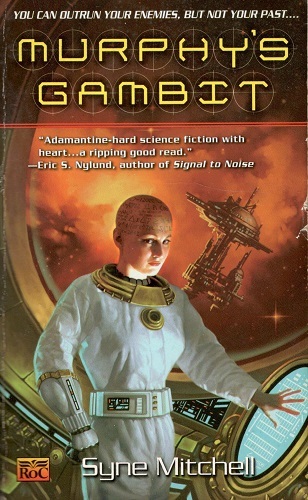 Murphy’s Gambit, Syne Mitchell (2000). 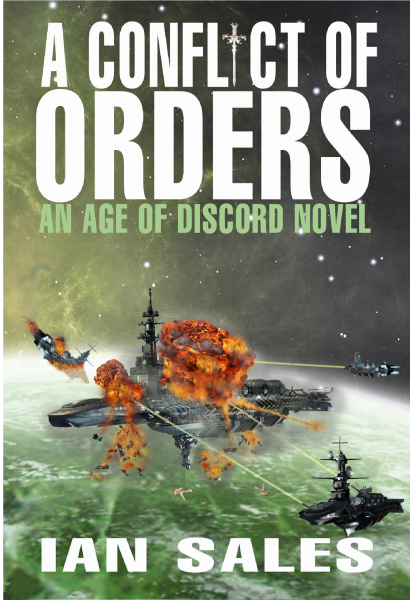 I read for review on SF Mistressworks. 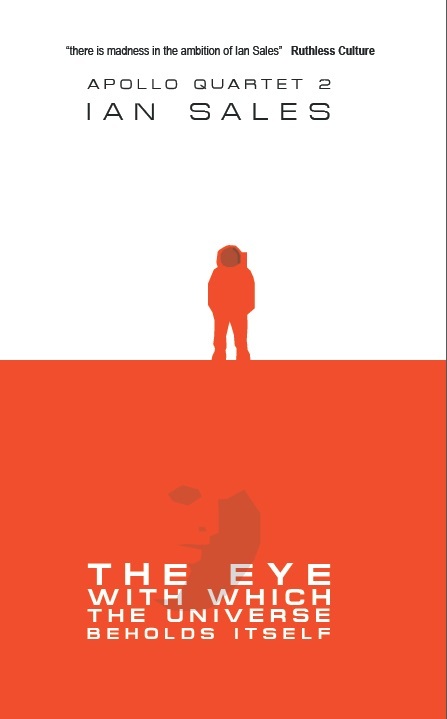 I forget where I stumbled across mention of this novel, and with a publication year of 2000 it only just sneaks into SF Mistressworks’s remit, but it looked intriguing enough for me to buy a cheap copy on eBay… which proved to be a bit tattier than expected. Ah well. Not a keeper anyway. As should be clear from my review here. 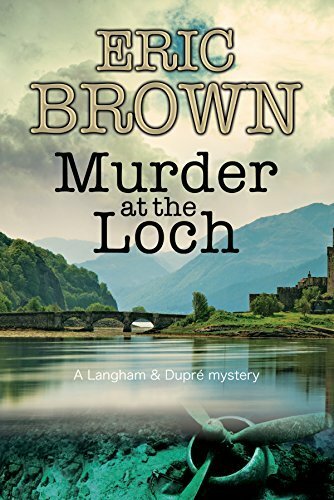 Murder at the Loch, Eric Brown (2016). Eric is a friend of many years, although I wouldn’t read these books – Murder at the Loch is the third in the series – if I didn’t enjoy them. True, they won’t set the crime genre alight, and they might even be described as a bit “cosy”, but they’re fun undemanding reads, and it’s clear the author’s heart is in the right place. The stars are Donald Langham, a crime novelist, and his fiancée, Maria Dupré, a French immigrant, who works for his literary agent. The stories are set in the 1950s, which means the author doesn’t have to worry about mobile phones and the like generating so many plot contortions the story falls apart (in fact, part of the plot of Murder at the Loch involves the cast being cut off for several days at a Scottish castle, with no way to telephone for help). 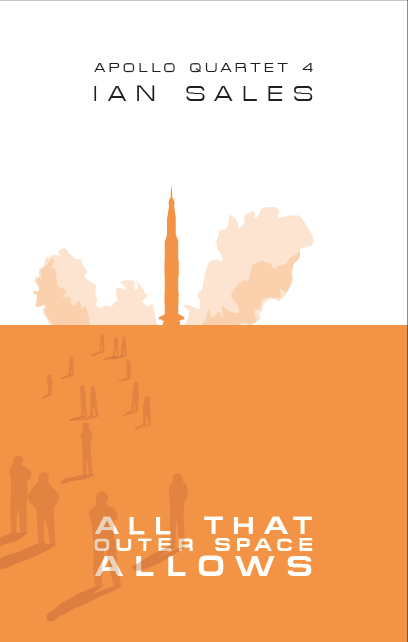 While the back-story makes mention of WWII – in fact, it triggers the plot in in this book – and there are number of small details which anchor the novel to its time and place, it does sometimes read a little like it takes place in a political and historical vacuum. But that’s a minor quibble. Langham and ex-army pal and now PI, Ryland, are called up to Scotland by their old CO, Major Gordon, who now runs a posh hotel in a renovated castle. Someone took potshots at him and a guest a couple of days previously, and he’s understandably worried. What follows is a fairly typical country house mystery plot, with a few twists. Sunk in the loch is a Dornier Do 217 from early 1945, and its presence is a mystery as the Germans had stopped bombing the UK by then. It was while attempting to salvage this that Gordon and his Dutch engineer were shot at. Also resident in the hotel, or turn up shortly after Langham and Ryland arrive, are Gordon’s Byroneseque layabout son, an aloof Hungarian countess, a German aircraft enthusiast, a retired academic investigating the castle’s ghosts, and the three staff, including a young woman who is more of a family friend. A snow storm cuts off the castle, the Dutch engineer is brutally murdered, and you can’t really get a more faithful implementation of the country house murder template than that. But if the identity of the killer isn’t all that hard to figure out, and the clues dropped along the way make the motive as plain as day, it’s all handled with a nice light touch and very readable prose. I pretty much read Murder at the Loch in an afternoon, and sometimes that’s the sort of book you want to read. Categories: book review, books, reading diary 2016 | Tags: alejandro jodorowsky, carson mccullers, sara paretsky, syne mitchell | Permalink. First, the Mancunicon haul: I was at the NewCon Press launch in the Presidential Suite on the twenty-second floor of the Hilton Deansgate, but I didn’t buy a copy of The 1000 Year Reich until the following day. 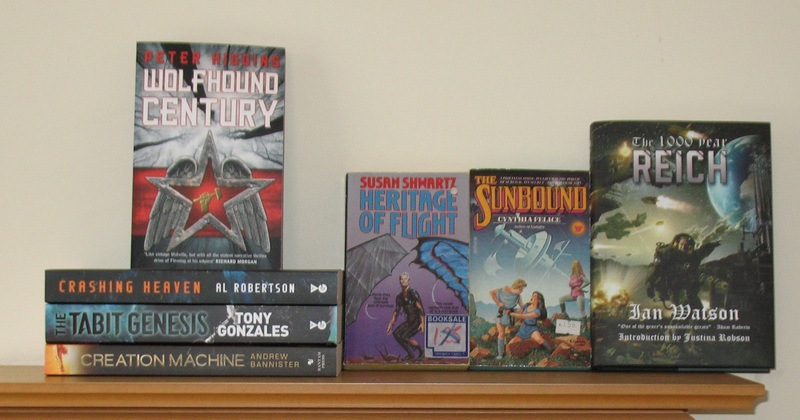 Both The Sunbound and Heritage of Flight I bought to read for SF Mistressworks – I’ve been after a copy of the latter for a while, as I very much like the only other book by Shwartz I’ve read, The Grail of Hearts. 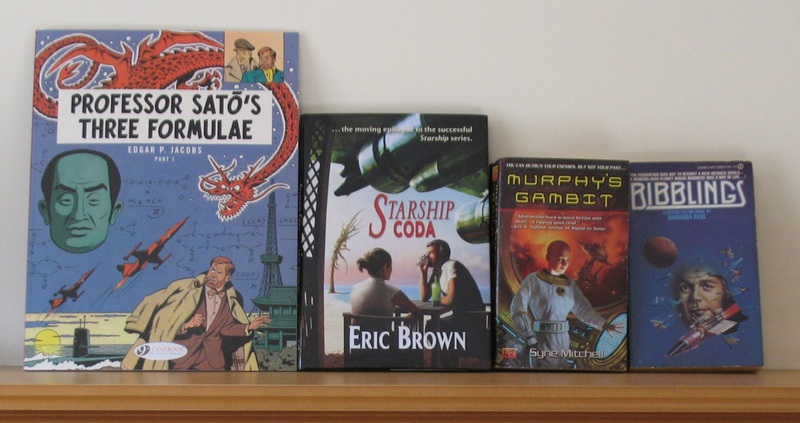 There was also a table of giveaways from various major imprints, which is where I picked up copies of Creation Machine, The Tabit Genesis, Crashing Heaven and Wolfhound Century. … which is also where I bought The Other Side of Silence, the eleventh book of Kerr’s Bernie Gunther series. Sandmouth People and Pieces Of Light were both charity shop finds. The Long Journey I bought from a seller on ABEbooks after reading about it, I seem to recall, in Malcolm Lowry’s In Ballast to the White Sea, and deciding it sounded really interesting. Jensen, incidentally was awarded the Nobel Prize for Literature in 1944. 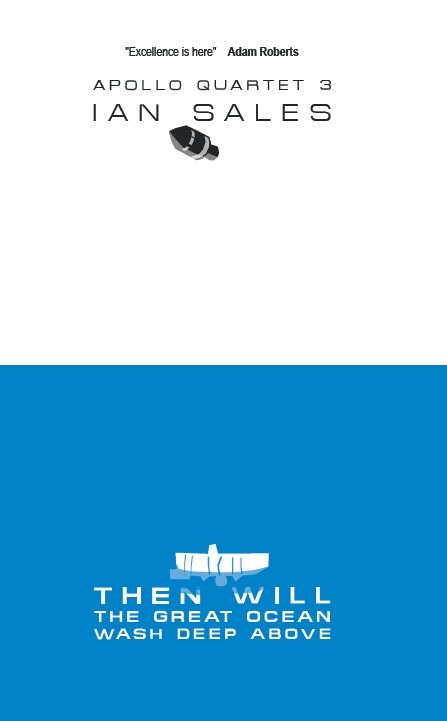 Breathing Underwater by Joe MacInnis I also bought on ABEbooks. MacInnis has been at the forefront of underwater research for several decades, ever since being taken on as doctor on Ed Link’s Sea Diver back in the 1960s. More Than Earthlings, Jim Irwin’s second book about his Moon flight, I found on eBay; it is signed. 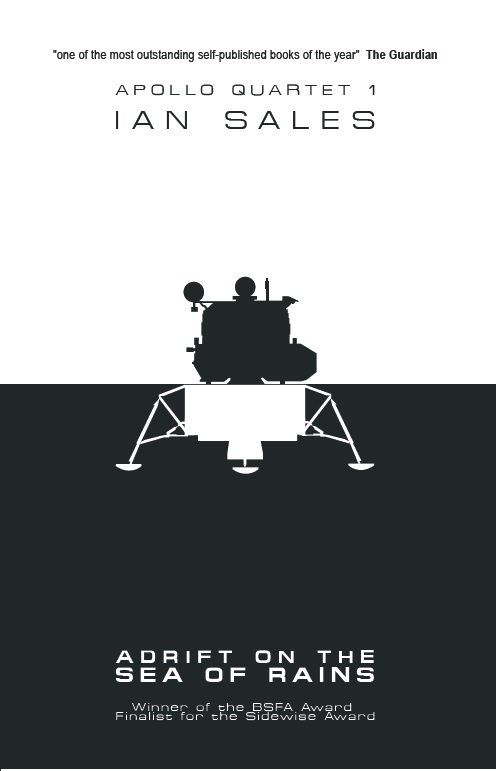 And Abandoned in Place is a photo essay on the support hardware used by the space programme, much of which has been left to rot as it’s no longer in use. Categories: book haul, books | Tags: adam thorpe, al robertson, andrew bannister, barbara paul, cynthia felice, edgar p jacobs, eric brown, ian watson, jim irwin, joe macinnis, johannes v jensen, peter higgins, philip kerr, ronald frame, susan shwartz, syne mitchell, tony ganzalez | Permalink.